Located in San Jose, The Hayes Mansion is a historic landmark hotel originally built in 1905 located in South San Jose. The property is located in the growing San Jose market just 9 miles from downtown San Jose. 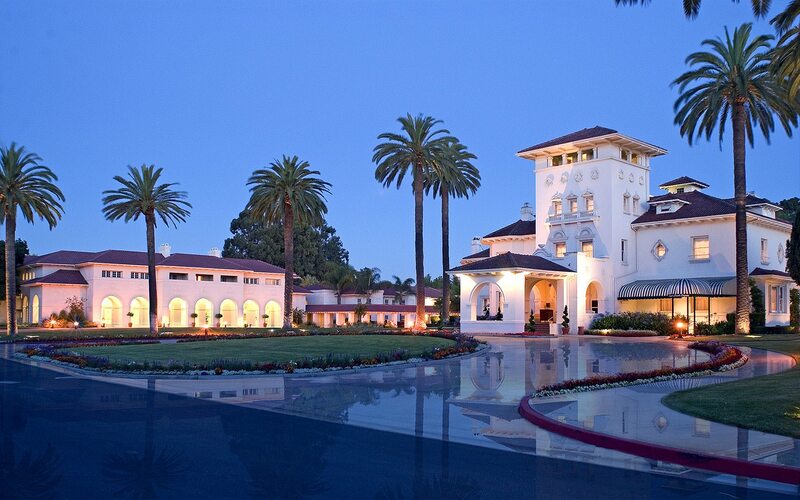 The Property benefits from a number of differentiators including its resort like setting given its adjacency to the 20-acre Edenvale Garden Regional Park as well as the unique and highly attractive standalone meeting facilities in high demand by tech companies in Silicon Valley (3rd largest amount of hotel meeting space in San Jose). 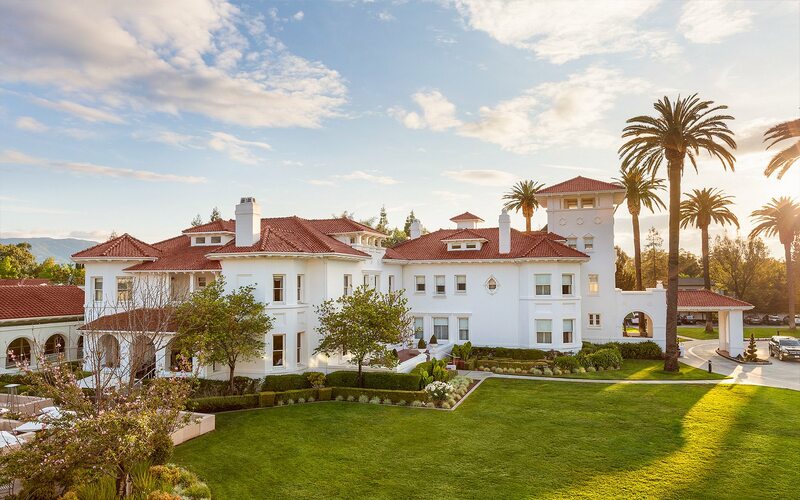 The Mansion is on 6 acres with 214 keys across 3 buildings and 33,000 SF of conference space as the only full-service hotel in South San Jose. 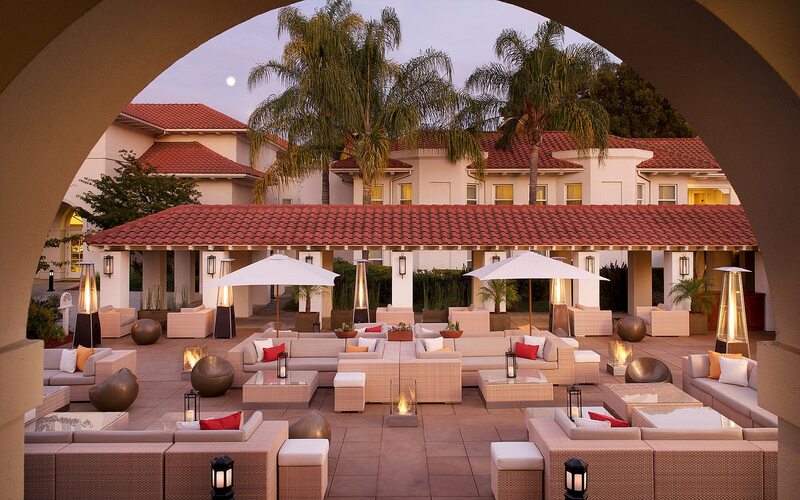 Significant existing amenities including one restaurant (The Silver Creek Restaurant), one lounge (The Palm Plaza Lounge), one group hospitality lounge (Coyote Creek Lounge), a spa with five treatment rooms, a pool, updated gym, sauna and an adjacent parking garage with 356 spaces. 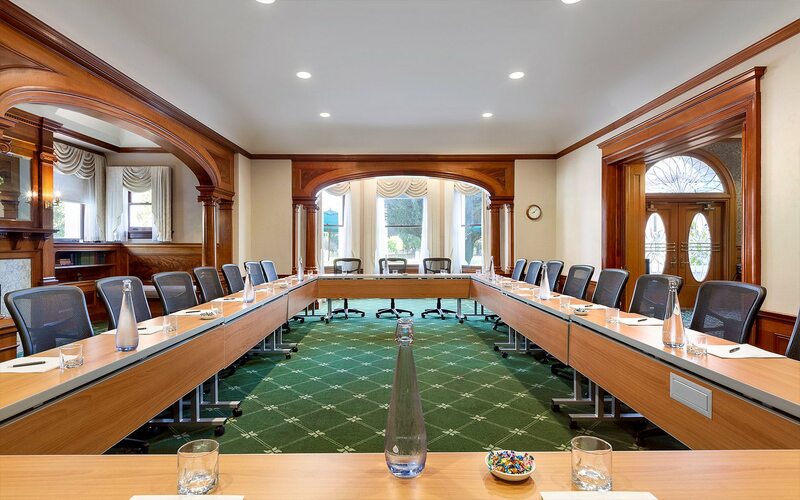 JMA is undergoing an extensive multi-million dollar remodel and repositioning, upgrading the landmark hotel by adding luxury design and amenities while maintaining its architectural character and charm.